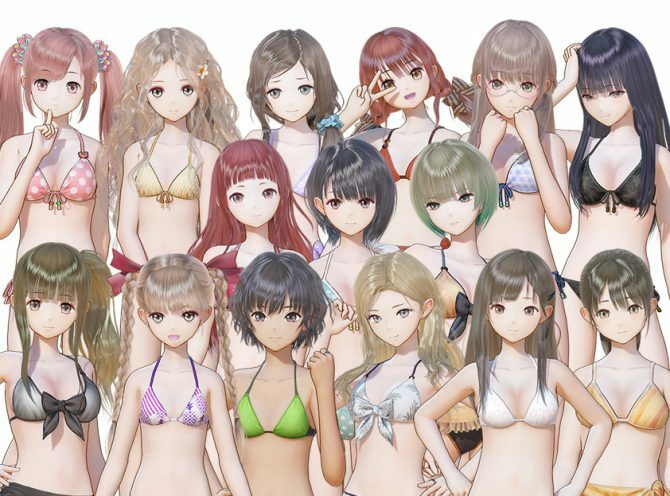 Gust introduces Yuri Saiki to the growing cast of magic girls in their upcoming RPG Blue Reflection. 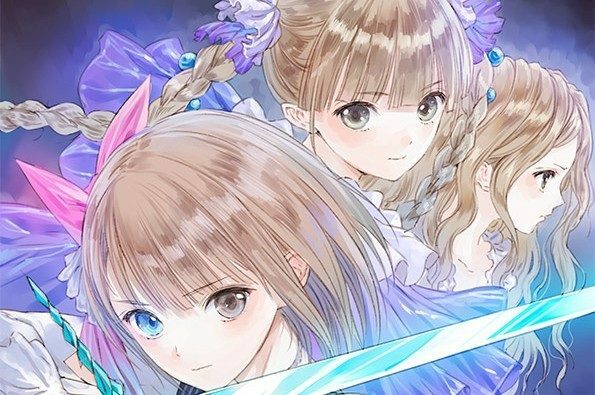 Gust launched a new character trailer for their RPG Blue Reflection: Maboroshi Ni Mau Shojo no Ken, coming to PlayStation 4 and PlayStation Vita on March 30 in Japan. The trailer introduces players to Yuri Saiki who has a very high IQ, but doesn’t show it around others in hopes to be “normal”. She also doesn’t want to be judged as just the smart girl in class so she hides her intellect. Additionally, those who purchase the premium edition of the game-PS4 10,800 yen and PS Vita 9,800 yen-will receive a special DLC outfit of Rorona from Atelier Rorona: The Alchemist of Arland. 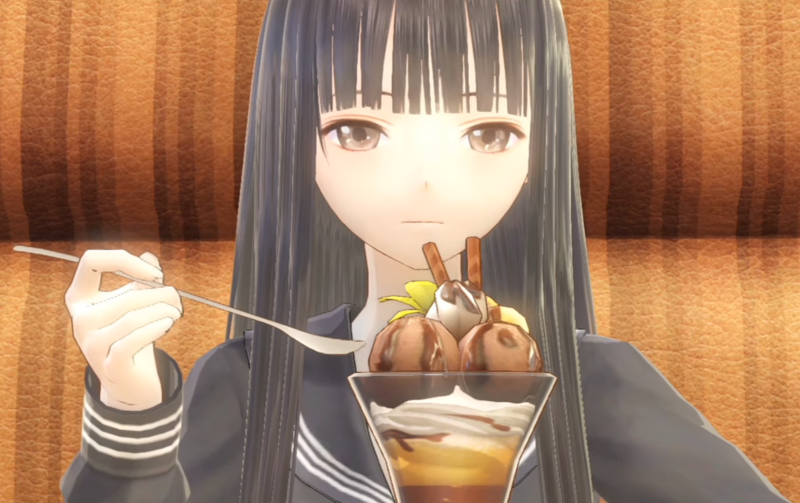 Recently, character trailers for Chihiro Inoue, Shihori Sugamoto, Hinako Shirai, and the sisters, Yuzuki Shijou and Raimu Shijou, have been released. 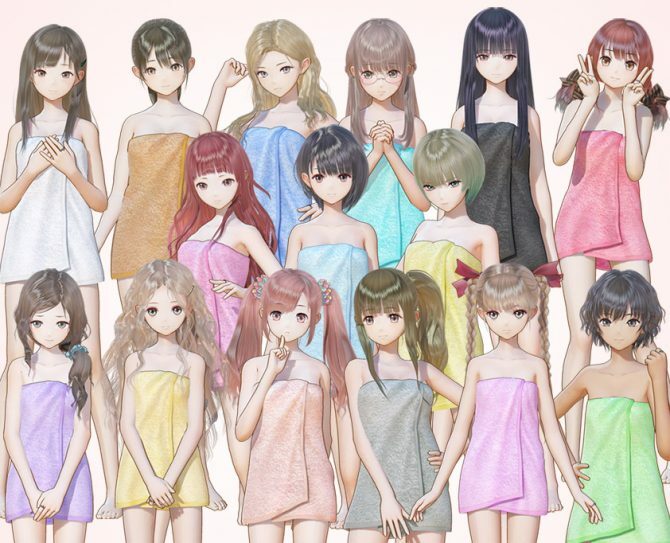 Gust continues to trickle down new DLCs and updates for its schoolgirl JRPG Blue Reflection.